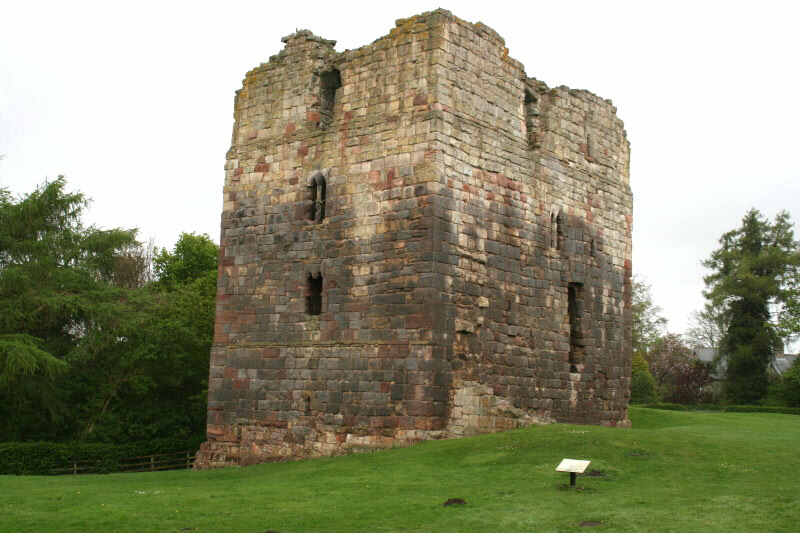 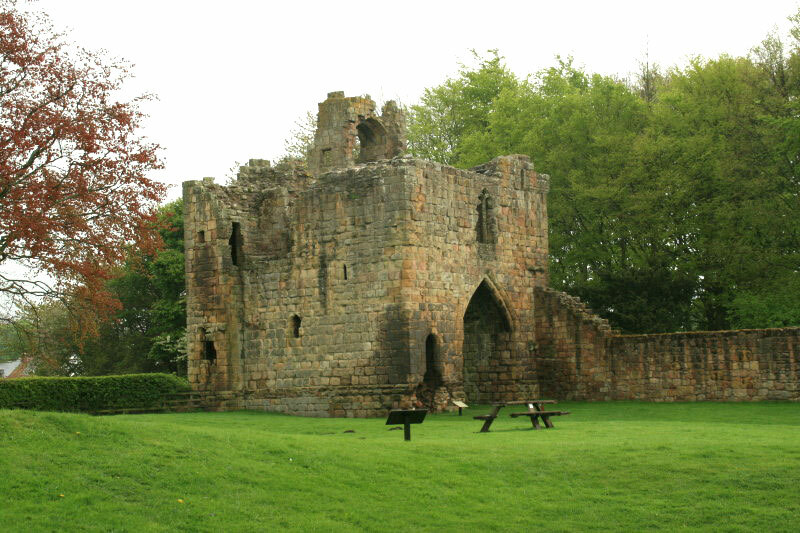 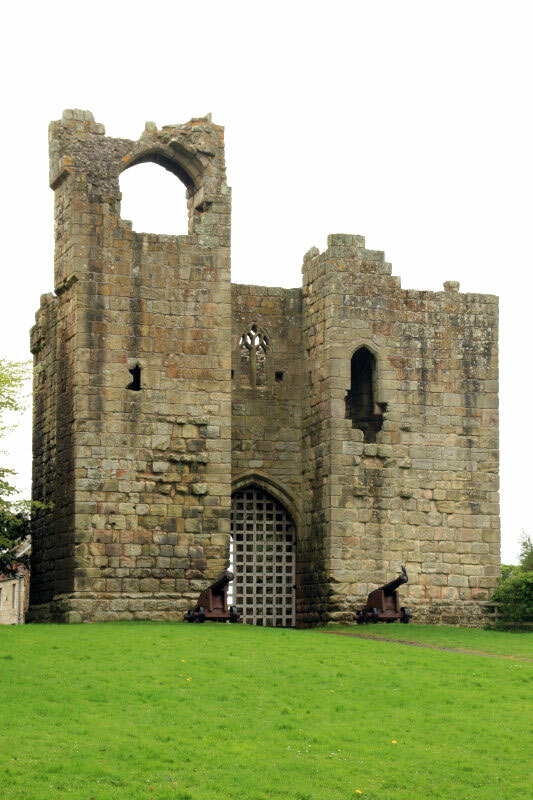 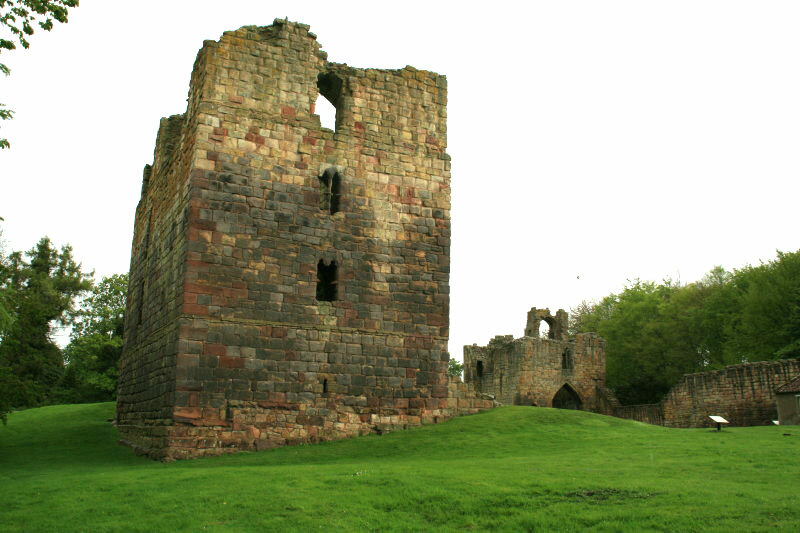 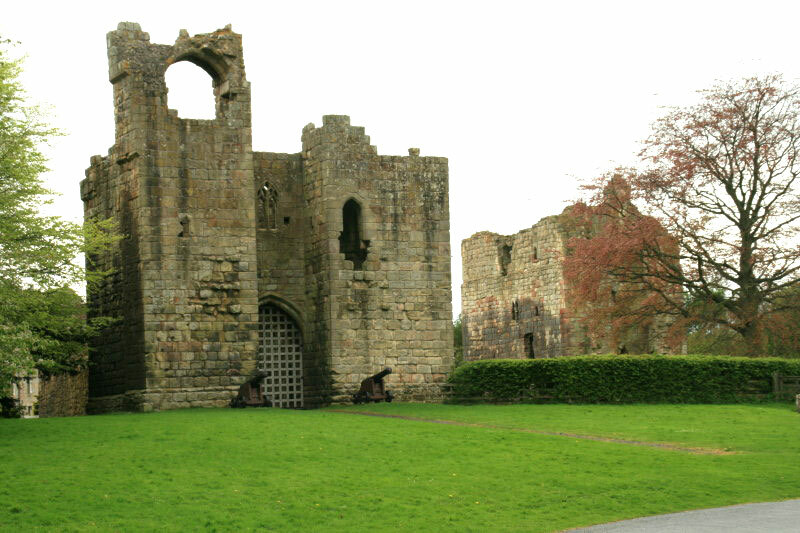 Built in 1342 as a tower house, it was extended with with a large gatehouse and curtain wall in the 15th century. 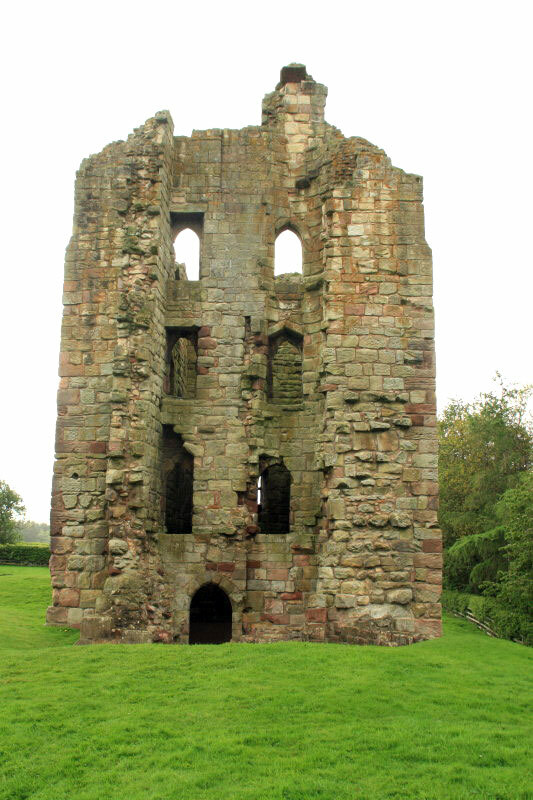 The four storey tower became the keep and still stands. 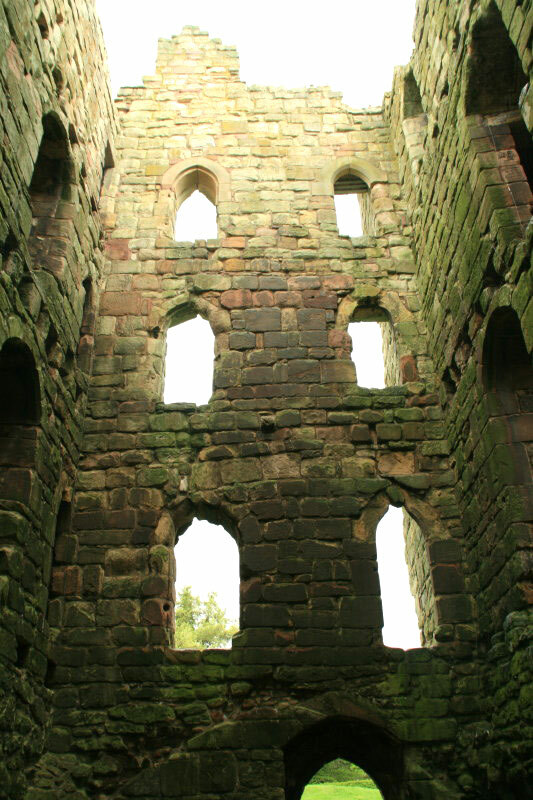 It was abandoned in the 17th century and fell into ruin until the beginning of the 20th century when work was carried out to stabilise the remaining stonework.